Apple has released a new mouse to replace their Mighty Mouse. 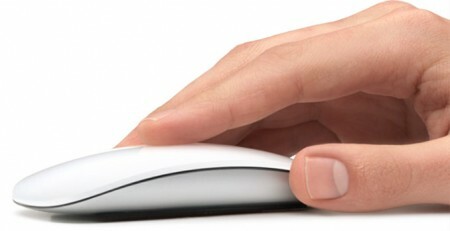 The new mouse is called “Magic Mouse” and it supports multi-touch gestures. With that every Mac sold by Apple have access to multi-touch controls. Watch this video demonstrating the mouse. would buy the Magic mouse?